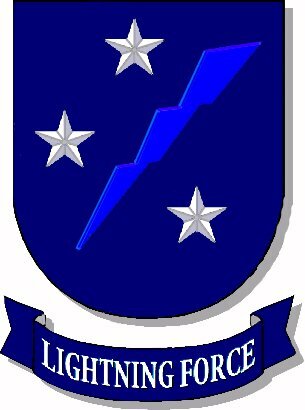 T he 7th SOC ("L7 Command") was established on 1 June 1999 as an "associate" unit to the former United States Department of Counter-Terrorism. Already a special operating unit to the Department of Defense, it's role in mission as a crack anti-terrorist organization fit well into the USDOC (now ISOC) and FLASH FORCE charter. T he 7th SOC is located in the high deserts of Southwest Idaho on the grounds of the former U.S. Army Snake River Arsenal. This vast training area provides ideal conditions to develop, train, and hone a vast number of combat specialties employed by Lightning 7, including a small scale city for urban combat training. It is also large enough for long term training exercises where operatives are in "the bush" for weeks at a time. A small airfield is under construction adjacent to the current helicopter operations area. The core HQ area is home to most operations buildings, barracks, armory, etc.